ORION’s Belt is our blog series highlighting a month of digital infrastructure’s latest shining stars. Each month, we’ll pick out some of the interesting stories we’ve been reading about. Have an idea you’d like to share? Shoot us a message. 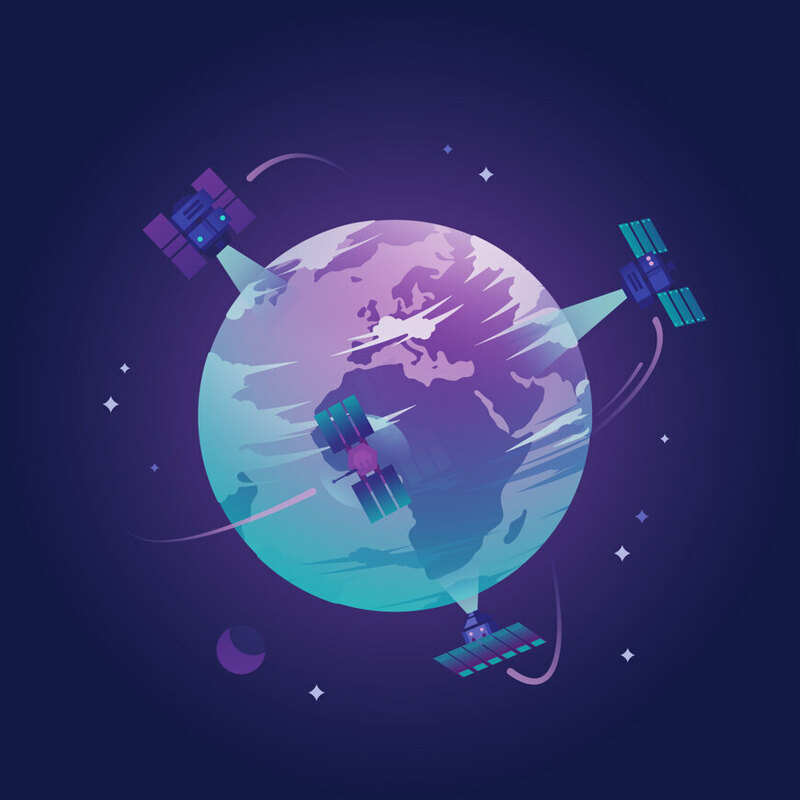 A team of postgraduate researchers from Yale and Stanford Universities and the University of Colorado have urged the space industry to adopt a policy requiring the use of encryption on all cubesats and smallsats with onboard propulsion. The call comes at a time when multiple independent groups have demonstrated the vulnerability of various mobile platforms (aircraft, spacecraft, automobiles and drones) to hacking – with potentially disastrous results. At a recent conference, Saleh Soltan of Princeton University’s Department of Electrical Engineering presented research showing that if Wi-Fi based high-wattage appliances become common, they could conceivably be used to manipulate electrical demand over a wide area – potentially causing local blackouts and cascading failures of regional electrical grids. 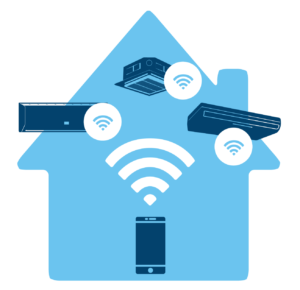 The increasing adoption of Internet-connected home appliances makes a massive botnet attack increasingly plausible. To help Biological Sciences students get more lab time despite distance and budget limitations, ASU has teamed up with Google and Labster to open more than 30 virtual reality labs. 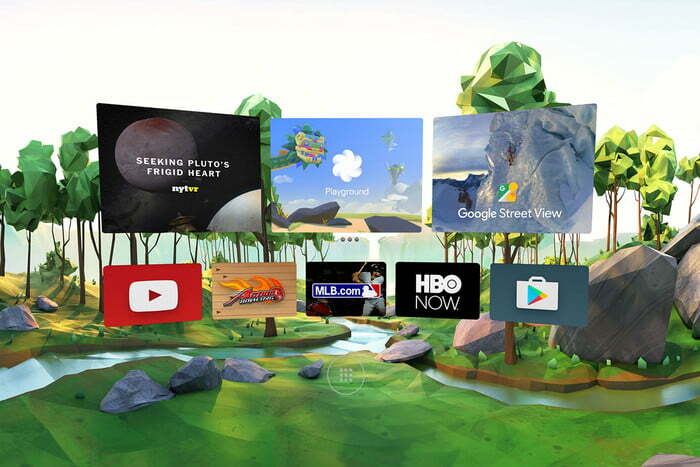 Using Google’s Daydream VR platform, these labs will cover topics in animal physiology, ecology and molecular biology. In VR, students can perform such tasks as DNA sequencing and viewing organisms with a microscope. The labs also enable students to manipulate time to see the results of experiments faster or rewind to go back and correct mistakes. 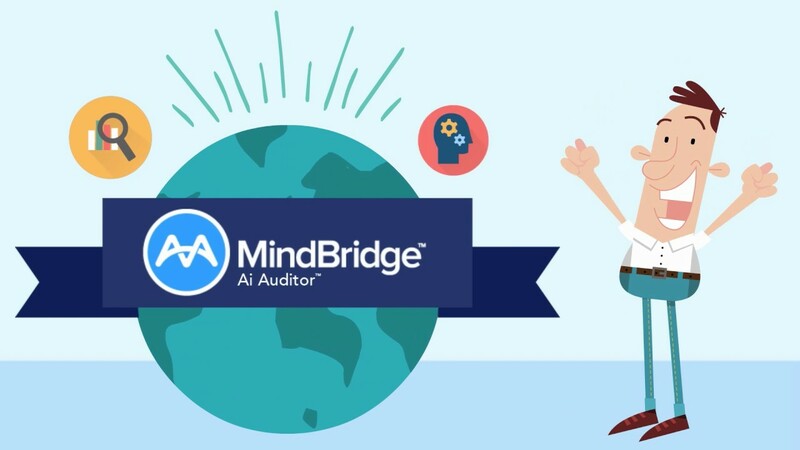 In this 12-minute video, Eli Fathi, CEO of MindBridge AI and member of the CATA Innovation Leadership Council, emphasizes the need for Canada to be an AI leader and touts Ottawa as a key centre in the research, development, and application of artificial intelligence. Fahti’s speech comes at a time when Montreal is becoming a hotbed of AI research, owing to its abundance of AI researchers, collaborative culture, ready access to capital and social awareness. Even better, Toronto is close behind in those same areas.